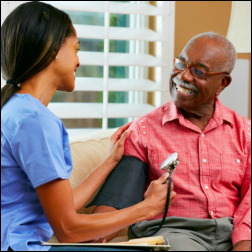 Our caregivers provide helpful services such as companionship, transportation and peace of mind. Whether recovering from surgery or living with chronic disease, we can make hospital visits shorter and less frequent. In addition to our skilled nursing and personal care services, we proudly offer Physical, Occupational & Speech Therapy. 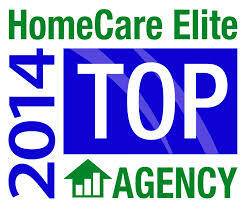 Five Star Home Health, Inc. is an in-home service provider that assists individuals and families. 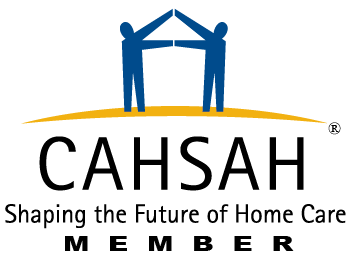 We are dedicated to helping our clients lead dignified, independent lifestyles in the comfort and safety of their own homes by carefully assessing and fully understanding their needs and selectively placing trained personnel to meet these needs. 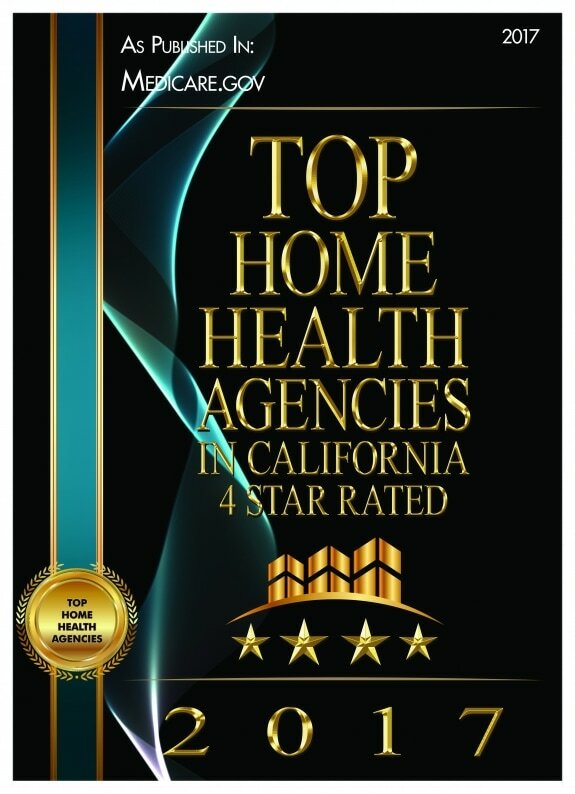 Community Health Accreditation Partner, Inc., (CHAP) announced today that Five Star Home Health, Inc. has been awarded CHAP Accreditation under the CHAP Core Home Health Standards of Excellence. 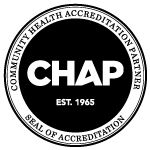 By achieving CHAP Accreditation, Five Star has also been deemed to meet the Medicare Conditions of Participation and is certified as a Medicare provider.